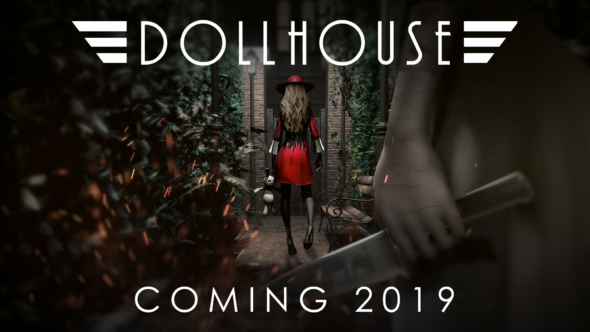 Today we have received a new story trailer for the upcoming psychological horror game Dollhouse. In this title the player follows the footsteps of the once great detective Marie who is suffering from amnesia and is desperately trying to get her memories back. While she is trapped in the Dollhouse, where many doors are locked, information is hidden and time isn’t moving, Marie tries to recollect her memories, to find out what really happened. Because the only thing she can remember is that her daughter Emily has died. Customize and upgrade your character with 40+ Abilities and Passives. The game will launch later this year both digital and physical for PlayStation 4 and Steam.